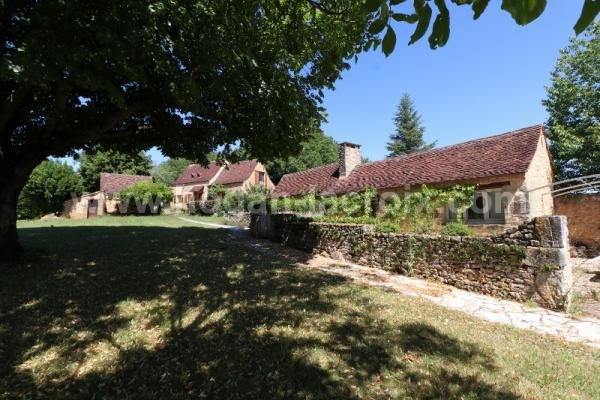 IDYLLIC LOCATION, IN THE HEART OF THE PERIGORD NOIR, MAGNIFICENT STONE DOMAIN INCLUDING 3 HOUSES, AN OUTBUILBING, A SWIMMING POOL AND A TENNIS COURT + A VERY BEAUTIFUL LAND OF 4.9 ACRES. A HAVEN OF PEACE, ONLY 4KM AWAY FROM SHOPS ! 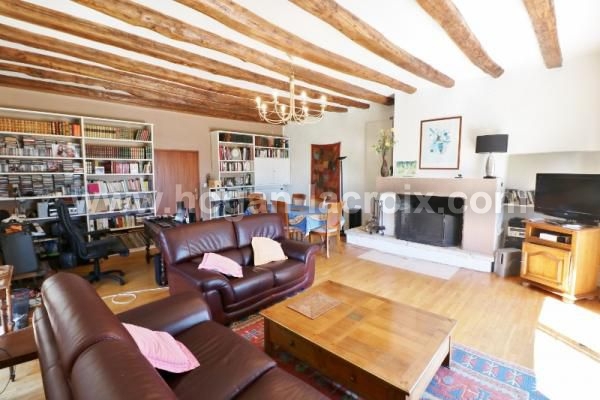 living room 18.3m² with fireplace + mezzanine 5.5m², chambre 15.5m² with cupboard, shower room, wc. 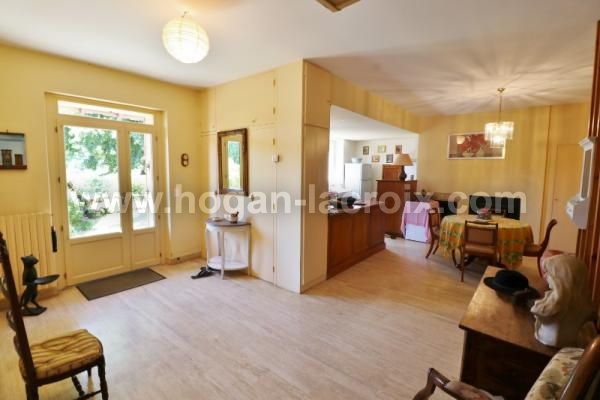 living room/cuisine 32.3m² with fireplace, 2 bedrooms (10m², 16m²), shower room/wc 4.2m². 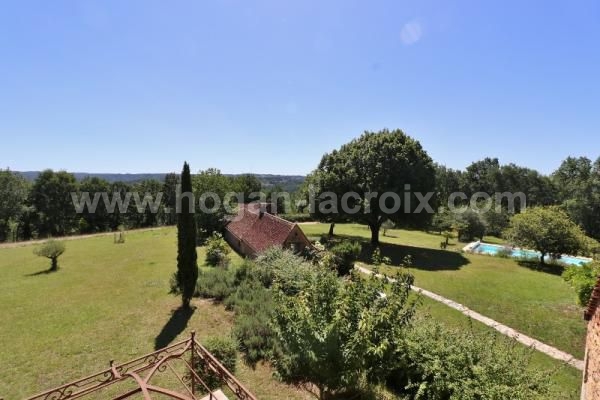 Tennis court - Swimming pool 11x5m - Workshop 6m² - Carport 42m².